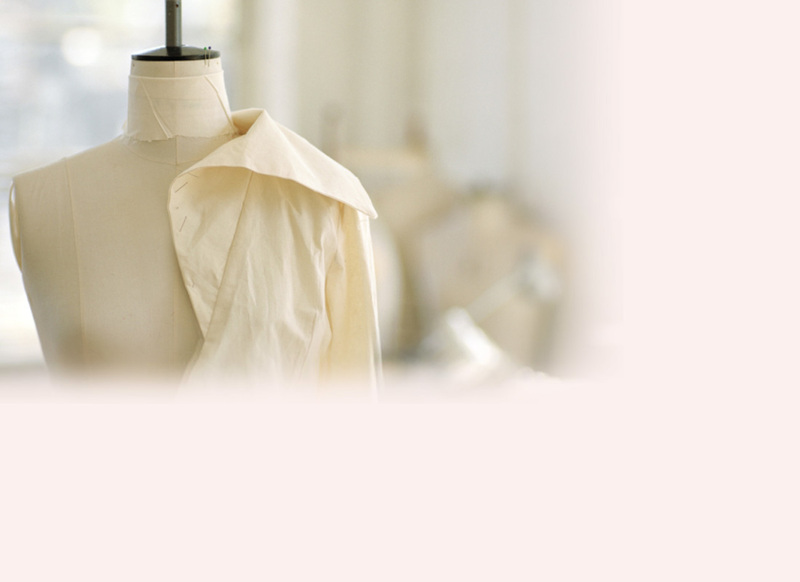 Eleventh Floor Apparel creates, designs, manufactures and markets clothing that is shipped all around the world. A vertically integrated clothing manufacturer located in Toronto, Ontario, Eleventh Floor Apparel boasts an immaculate state of the art lean manufacturing facility of over 38,000 sq feet. From product conception to the completion of beautiful quality garments, Eleventh Floor Apparel creates, designs, manufactures and markets clothing that is shipped all around the world.